20: Biggest drop of all 40 tracks. 9. 20: Biggest drop of all 40 tracks. 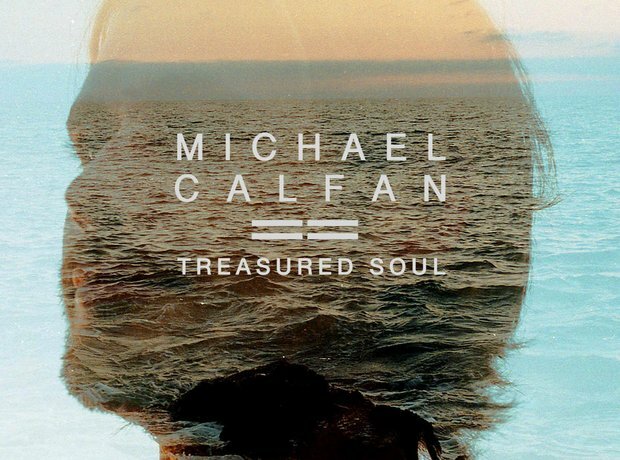 It's not all good news on this week's 'Vodafone Big Top 40 Chart By Numbers' as Michael Calfan's 'Treasured Soul' has dropped a huge 20 places.